Take Control of Your Weight. 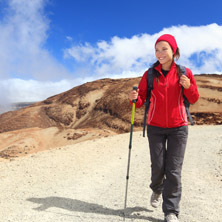 Your body mass index (BMI) is a ratio of your weight to your height. It is one of the tools we use to decide what type of weight loss interventions are best for you. 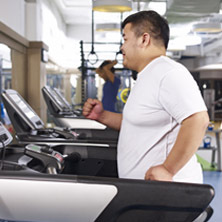 Use our calculator to see what your BMI is and what you may qualify for. Come to our FREE, no obligation weight loss informational session where you’ll learn about the different types of surgical options, non-surgical options as well as treatment expectations and outcomes. There is no better person to answer your questions before and after surgery than someone who has been through it all before. Here are a few testimonials from people who took this step and never looked back. Effective February 1, we will be in network with ! Call us today to book your appointment! Drs. Clark and Lee share a true passion for bariatric surgery. Having trained together at Duke University, one of the top bariatric fellowships in the country, they are currently the only two fellowship trained bariatric surgeons in Alaska. 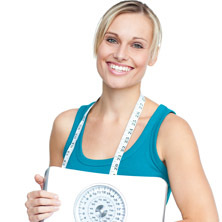 They are devoted to helping people take control of their weight for a new beginning. 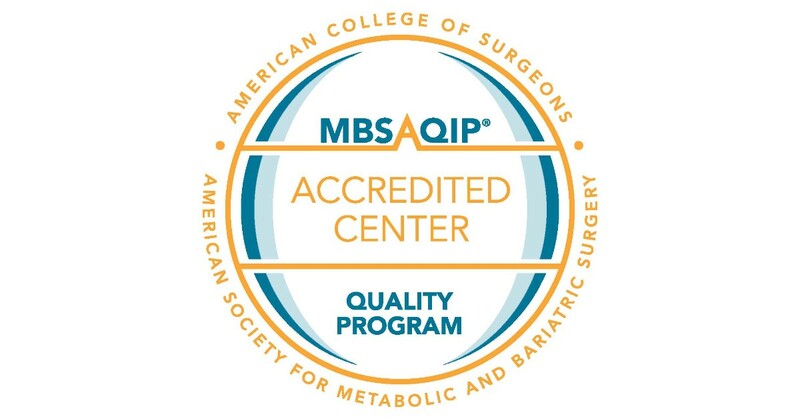 (MBSAQIP ® ), the only nationwide accreditation and quality improvement program for metabolic and bariatric surgery. CASH PAY SLEEVE GASTRECTOMY as an outpatient procedure at the surgery center. Outpatient surgery has faster recovery times as patients are up and moving sooner which leads to less nausea, giving you an enhanced patient experience. No insurance? No problem! Our patients save an average of $15,000 versus hospital prices! Stay in-state and receive local support and follow up.